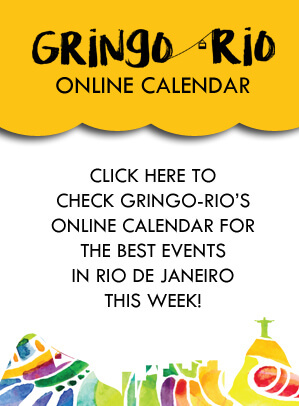 They’re hard to miss and great to stop by: the juice bars in Rio de Janeiro. You’ll find them at any corner of the street, offering a wide variety of juices, or: sucos. The striking displays of exotic fruits might dazzle a first time client, but after finding your way around you’ll get hooked. Sucos are a big part of the daily life, especially during breakfast. Cariocas, as the locals are called, also drop by there for a quick snack and coffee. Here are some of our favorite juice bars in Rio de Janeiro. 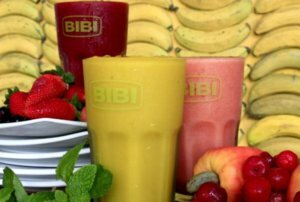 Bibi Sucos is a household name if it comes to juice bars in Rio de Janeiro. Found in all the seaside neighborhoods in the famous south zone, it might even prove difficult to find a seat in this popular juice bar. Being one of the pioneers in offering Dragon fruit (pitaya) cream, made of a fruit of several cactus species indigenous to the Americas. Bibi is the right juice bar to see how adventurous you are. Try for example a juice mix of melon and ginger. Hortifruti is a well known fruit and vegetable chain in Rio, that also has great fruit juice bars in their shops. Their juices are simple — no fancy blends — and straightforward, but very fresh and delicious. Lovers of fruits and vegetables should also check out the spacious and bright shops, and enjoy the extensive selection they have on offer. After a peek in the shop, stop at their juice bars and try one of the exotic fruits you just saw. 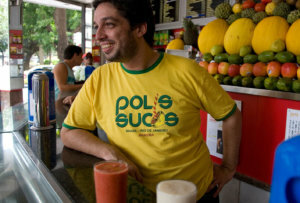 In Ipanema, juice bar Polis Sucos is famous for its hangover mixes, and one of them is made of apple, melon and watermelon. 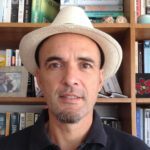 This place is almost always busy, having a loyal following of cariocas living in Ipanema. If you’re in for an extreme mix, order their Tutti Fruitti, a blend that contains ten different fruits! Clients stop by as well for a cheap eat on their way to work and their açaí is delicious. 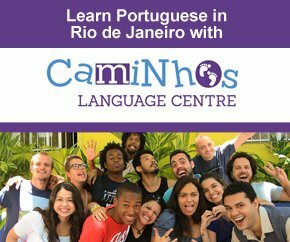 Rua Maria Quitéria, 70, loja A, Ipanema, Tel 247-2518. Tucked away in the quiet neighborhood of Leme, next to Copacabana, Natu Sucos is a local favorite juice bar in Rio de Janeiro. The sucos in its name stands for juices in portuguese. Decorated as a hangout for surfers and skateboarders, Natu Sucos blends brilliant juices on demand. Try to experiment and avoid the common fruits as oranges or bananas, and challenge your taste buds with an acerola juice, made of the vitamin C rich acerola cherry. 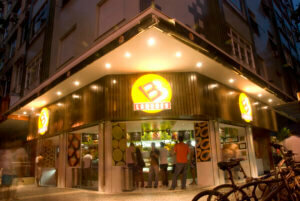 With about 50 years of existence BB Lanches in Leblon is an institute when talking about juice bars in Rio de Janeiro. Winner of several awards, the juice bar has 50 different fruits to put into their blenders. They’ll do literary every combination you wish for. At night BB Lanches is a favorite as well, because it stays open till late. Try their vitaminas, mixes of fresh juices and milk, they’re just great!